Massive boxing fan with big views. 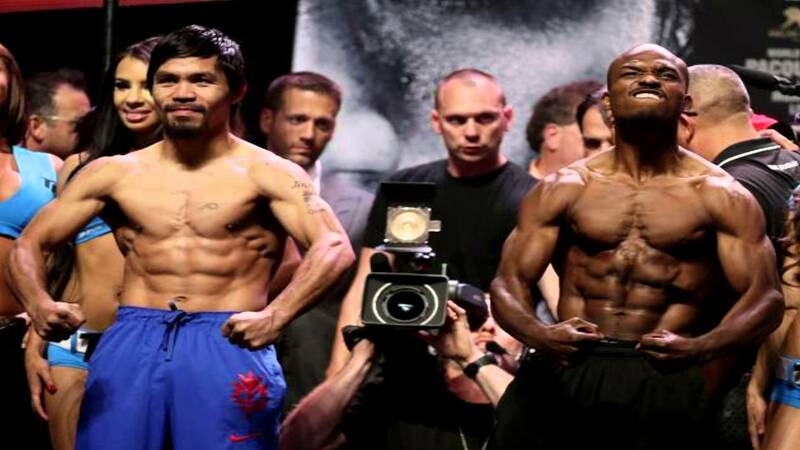 Manny Pacquiao vs Tim Bradley 3 – Do we really care? Recently it was announced that Manny Pacquiao and Tim Bradley would fight for a third time.